promoted a type of Turkish nationalism which is very much close to civic nationalism. Keywords: Celal Bayar, Turkish nationalism, nation, state, civic. ISNAD Toktas, Sule . "Civic Nationalism in Turkey: A Study on the Political Profile of Celal Bayar". 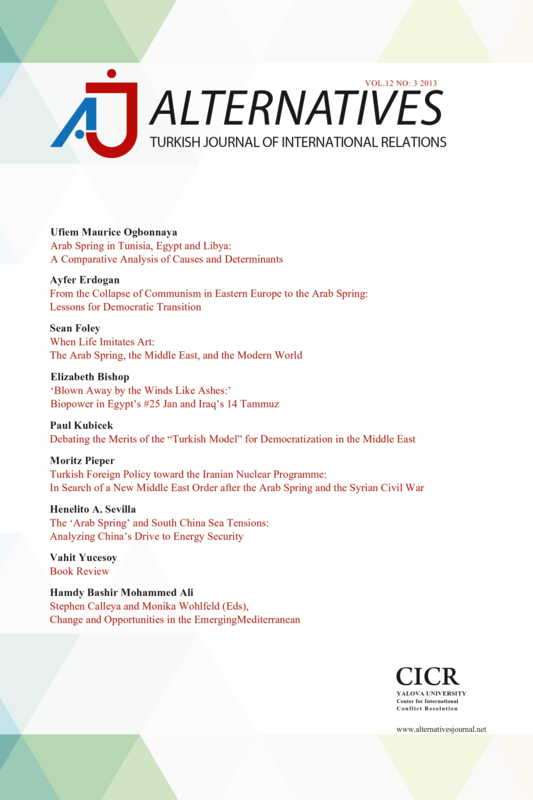 Alternatives: Turkish Journal of International Relations 6 / 3&4 (December 2007): 121-141.